The show has attracted a cult following over the past four seasons, due in large part to an impressive recurring cast featuring Hannibal Buress and Chris Gethard, along with high profile celebrity cameos from the likes of Hillary Clinton and Shania Twain. 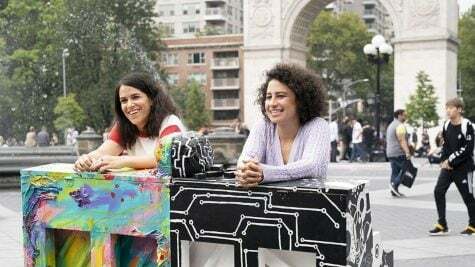 Rife with irreverent characters, “Broad City” paints a painfully honest portrait of life in New York City for two young women trying to make their way with practically no idea what that means. A show that was in a category all its own at the time of its premiere, “Broad City” has paved the way for other struggling comedians to carve out their own spot in a crowded television landscape. All good things must come to an end, but in this case we’re losing something truly great. Today, young teens becoming famous instantaneously on the internet is just par for the course. After all, we are the generation that helped Justin Bieber gain YouTube fame and become whatever it is that he is today. But what happens to the family of those teens? “The Other Two” takes a hilarious look at that question and a more scathing look at the social media era of overnight fame. 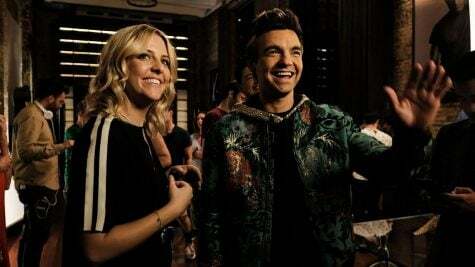 From former co-head writers of “Saturday Night Live” Sarah Schneider and Chris Kelly, “The Other Two” follows an aspiring actor (Drew Tarver) and his sister (Helene Yorke), a former professional dancer, as they attempt to find success in their own lives as they grapple with their 13-year-old brother’s newfound stardom. Adding some starpower to the cast is Molly Shannon and Ken Marino as their Hollywood-ready parents. “The Other Two” functions as a unique look at the instant-fame society in which we live and focuses on the potential determinants of this trend, all while being incredibly funny.